What Material Can Copyright Protect? What are the Rights Authors Have in their Work? Copyright is not only concerned with author rights. It balances the right of authors to choose how their creations are used, with society’s interest in allowing people to access intellectual and creative content. The law attempts to achieve this balance in a variety of ways, such as limiting the period of copyright protection, excluding some types of “public” documents from copyright protection, and by allowing exceptions from infringement in certain cases. Fair dealing – which applies to people engaged in news reporting, criticism or review and research or private study. Exceptions applicable to particular kinds of institutions or users – limited exceptions that apply in the educational context, in libraries and archives and in public administration. Exceptions for particular uses in specific circumstances – a collection of ad hoc exceptions. There can be significant differences between the copyright limitations in NZ and those under the law of other countries. For example, NZ does not have a general “fair use” defence as exists in United States copyright law. In addition, some other countries allow the use of third party copyright material for the purposes of parody and satire. 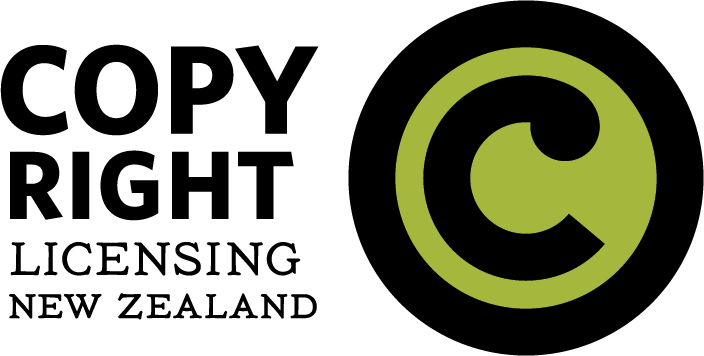 There is currently no equivalent copyright exception in NZ.